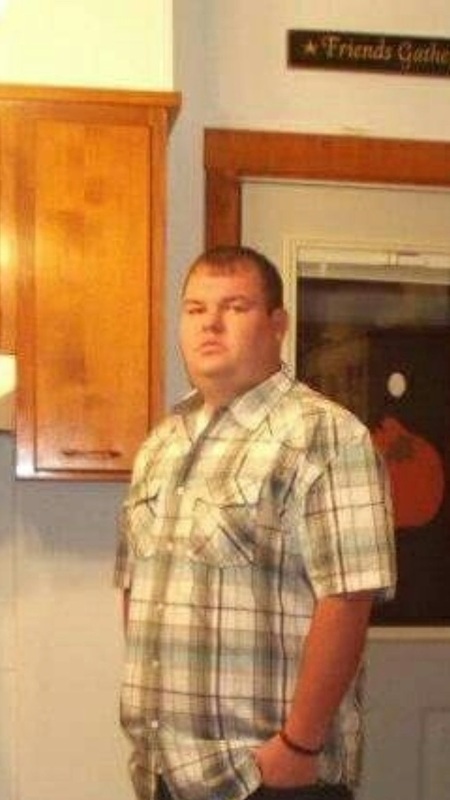 James “Darnell” Lanham II age 35 of Boomer passed away at his home on December 5, 2018. Darnell is the son of James “Tex” and Ruth Lanham of Boomer. He is survived by one brother Kevin Pauley and his wife Becky of Montgomery; special cousins Will Massey of Boomer and Candi (Mike) Hilleary of Summersville; two nephews Eli and Caleb Pauley of Montgomery and two nieces, Sailey Pauley of Montgomery and Abby Hilleary of Summersville and several aunts, uncles and cousins. Darnell was of Apostolic Faith. He enjoyed fishing and watching football. He was preceded in death by his maternal grandparents Sam and Bessie Sanson of Boonesbourgh and paternal grandparents Nelson and Thelma Lanham of Ansted and maternal aunt Margaret Massey of Boonesbourgh.